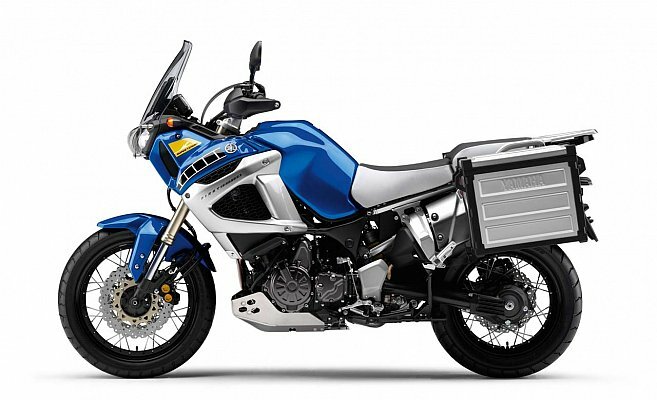 The Yamaha XZT1200 Super Tenere Is Available For Hire From Auckland Motorbikehire. 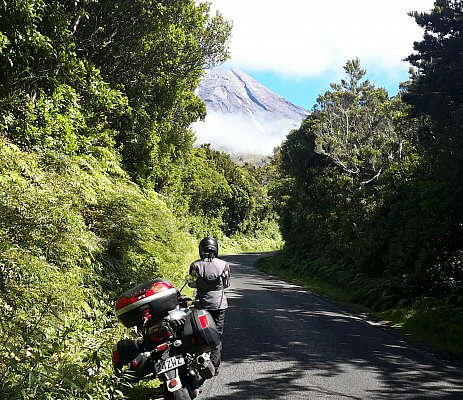 Its light weight, comfort and technology make it such a great bike and it is especially good for touring New Zealand with our tight and twisty roads that lead to remote and beautiful places. With the Yamaha Super Tenere you don't need to consider the conditions. Select the location you want and the Yamaha will cope with all that is thrown at it.